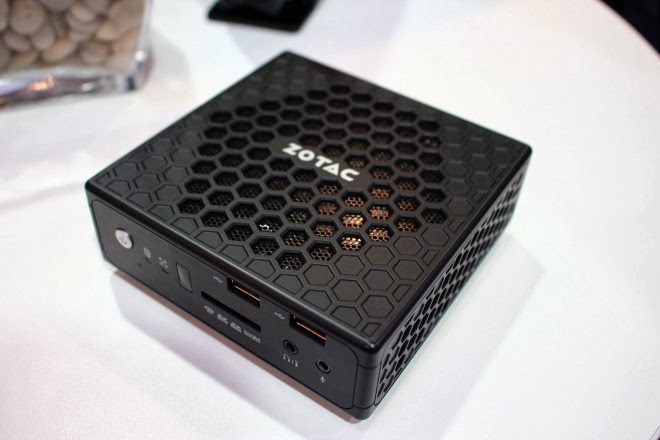 Zotac's upcoming Bay Trail (or Kabini Temash) ZBOX is really gorgeous. 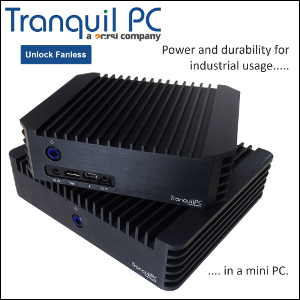 We're loving the honeycomb design, and the hidden CPU cooler (most people are uneasy with a hot heat sink case). 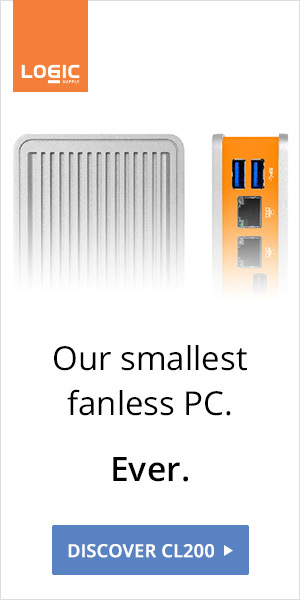 With 7 USB ports (including a Super Charger one), SD card reader, Ethernet, full-size HDMI, full-size DisplayPort, and front power switch, this little guy's I/O puts the NUC to shame. Still on track for H1 2014.